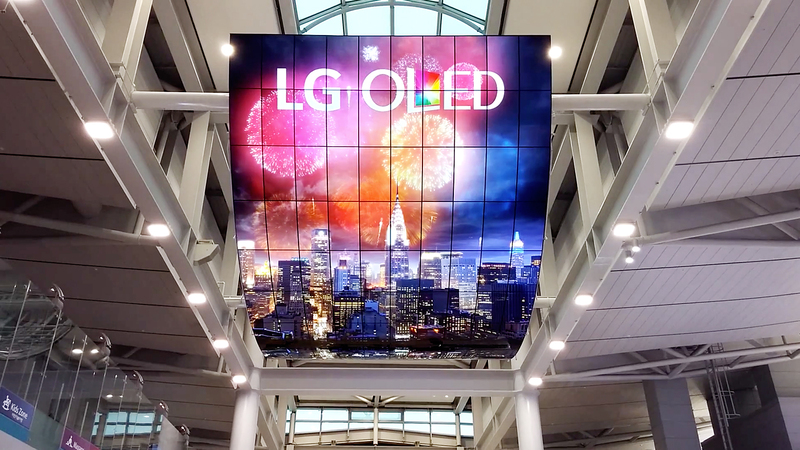 LG Electronics provides exceptional visual experiences for modern airports and passengers. 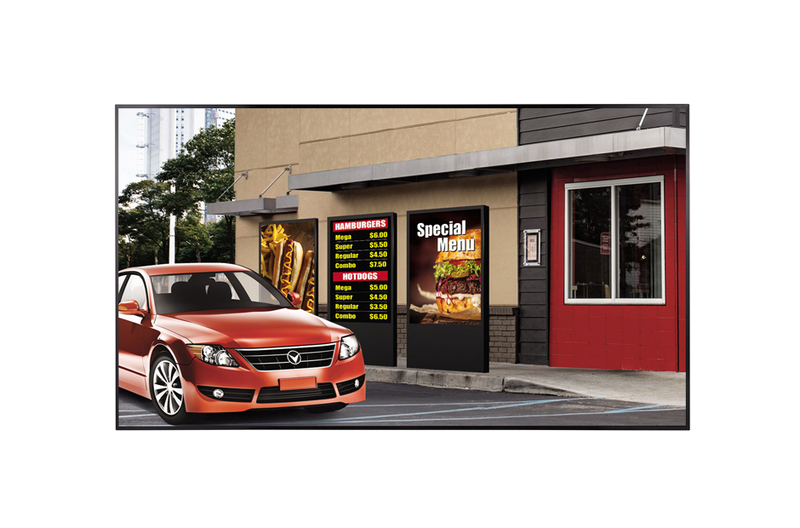 LG’s exclusive Digital Signage are your optimal solution for the highest picture quality and flexible format. We work to exceed your expectations. 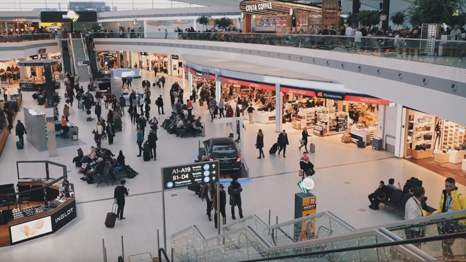 When it comes to airport user experience, swift access to accurate information is one of the most crucial elements. 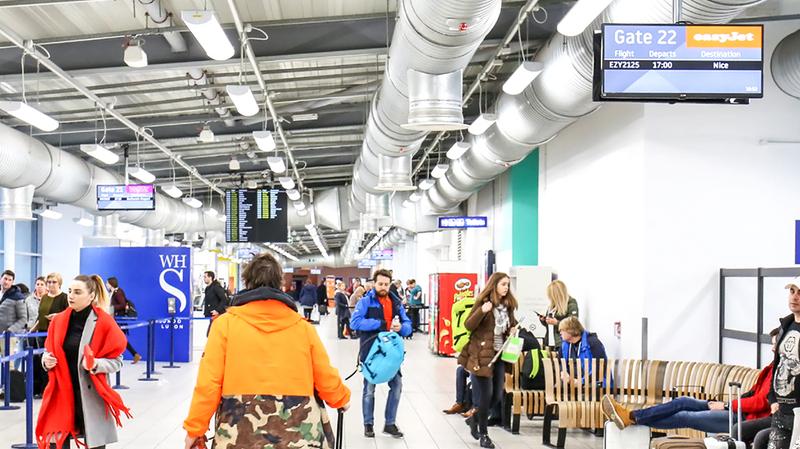 With visitors coming in and out around the clock and searching for the right flight information from every corner of departure halls, boarding gates and arrivals, delivering up-to-date information with clear visibility becomes an important part of satisfying a traveler’s basic needs. I need durability, stability and reliability for long term use. Compatibility is also import-ant for easy integration into the existing IT infrastructure. 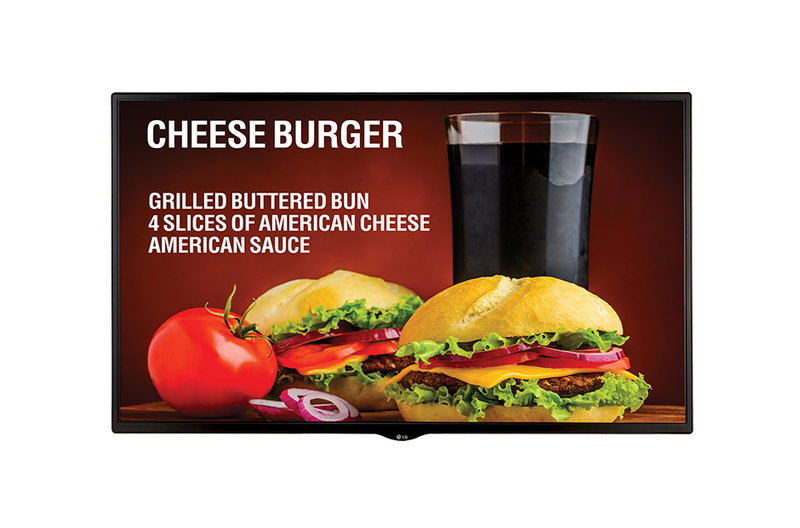 Choosing a stable digital signage is everything when it comes to dealing with IT advances and economical long term use. 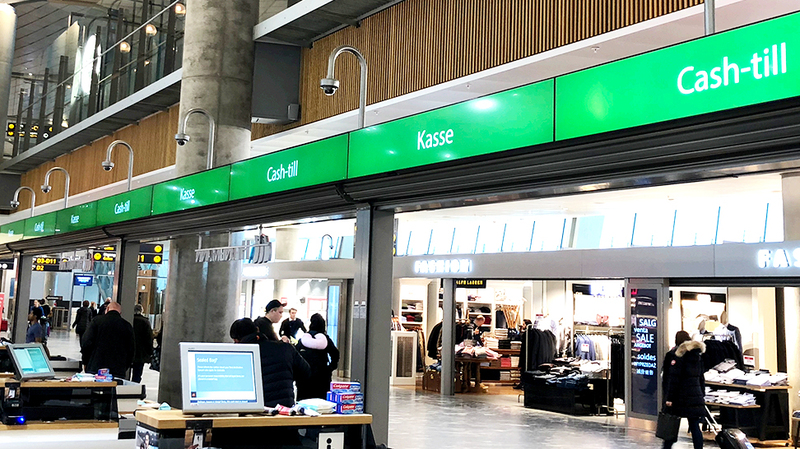 Digital signage must be compatible with other devices and systems and be installed easily as the IT infrastructure and network system within a company are connected in very complicated ways. 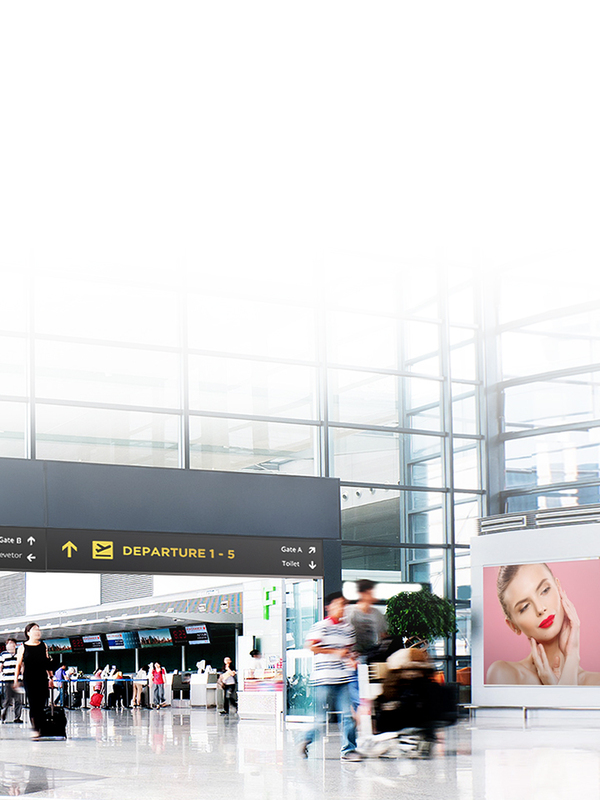 LG Electronics provides digital signage solutions for airports to enhance the experience for both the airport users and the airport service providers. 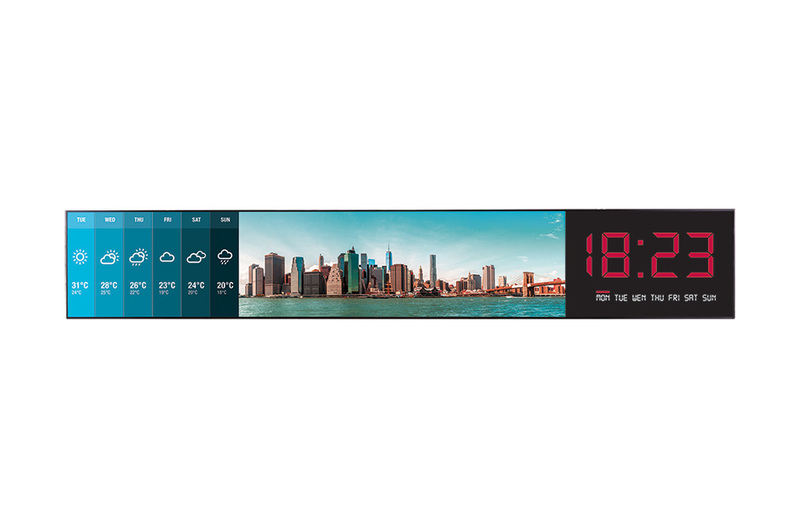 LG Electronics is constantly looking ahead, challenging its employees to come up with newer, more exciting solutions to improve consumers’ lives. 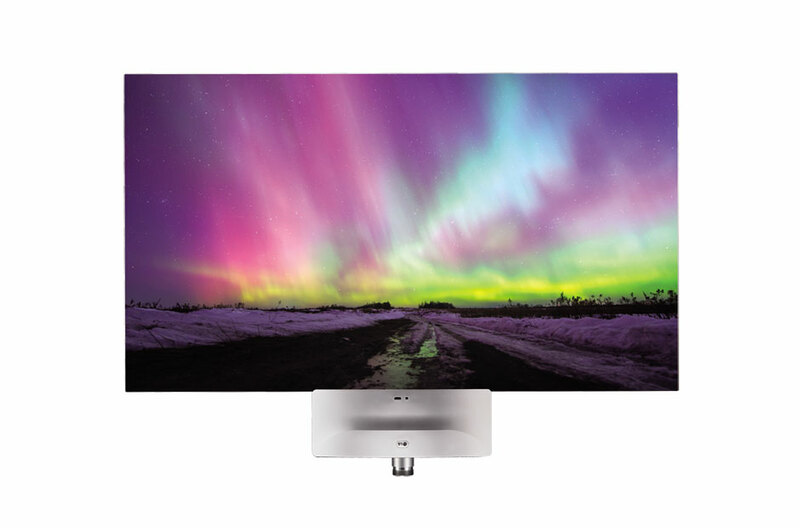 LG Electronics can provide screens from 700 to 3,000cd/m2 brightness, empowered by its unique in-plane switching (IPS) panel technology, which enables 24/7 operation. 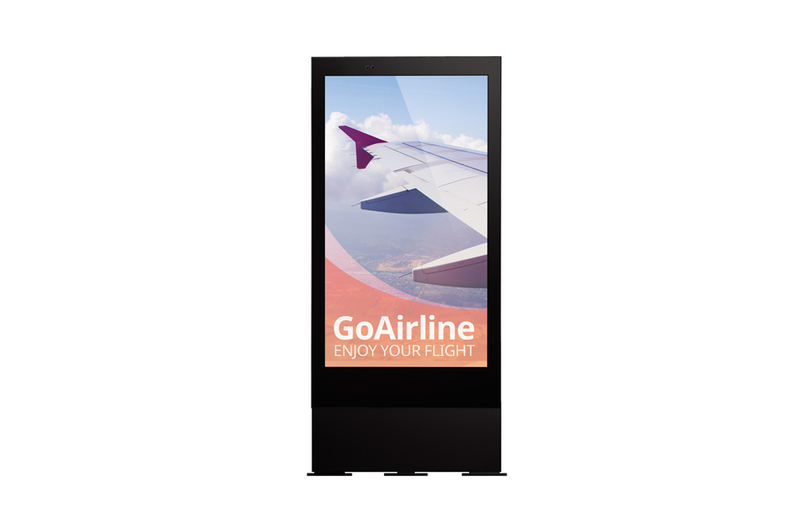 In-plane movement of liquid crystal ensures clear colors at any vertical and horizontal angle when compared to other display technologies. 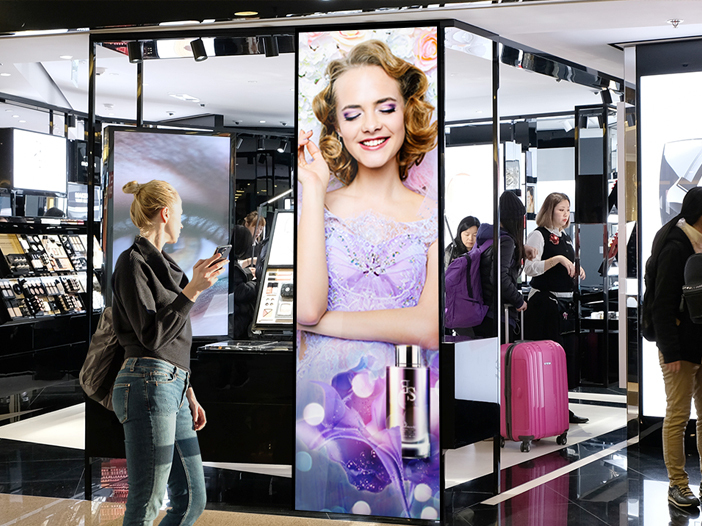 Thanks to IPS technology, the company’s displays execute accurate hue and brightness regardless of the viewer’s angle, ensuring travelers can see information from any part of a long queue. 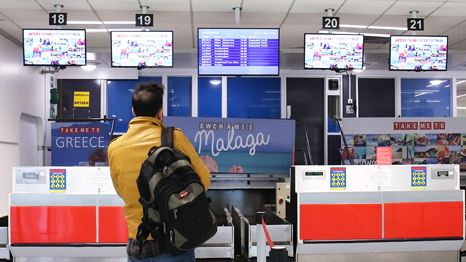 Efficiently controlled digital signage could not only display information in a timely manner, but also engage with airport users by displaying attention-grabbing videos and images for commercial purposes. 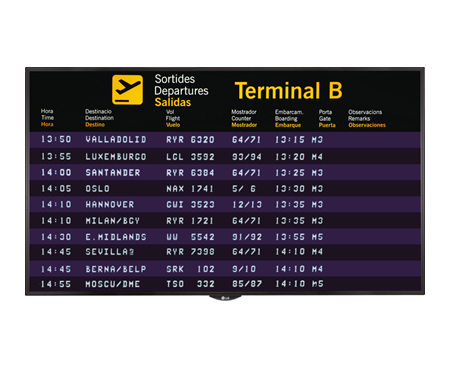 Visual displays bring efficiency and predictability to airports and passengers. 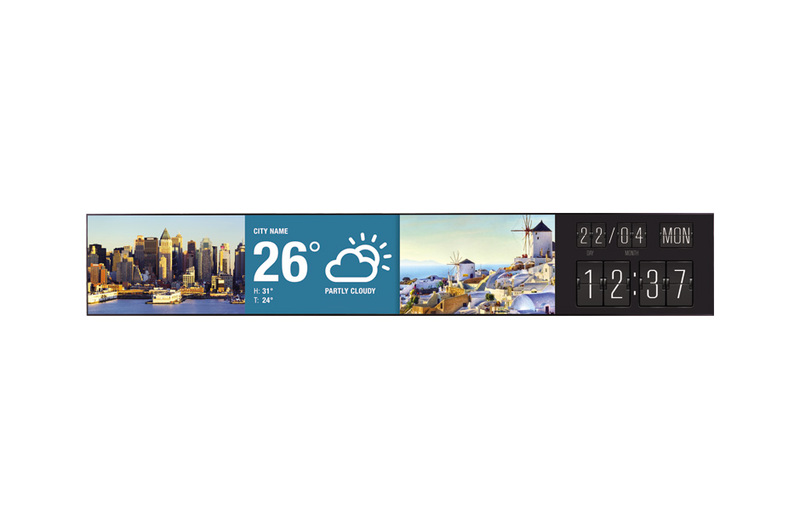 Clear visibility and viewing angles are crucial for displaying information such as flight data and directions under any environmental conditions. Ticketing Counter, Immigration Inspection, Duty-free Shopping Pick-up, Baggage Pick-up Table, etc. The less enjoyable moments in airports are during long waits. 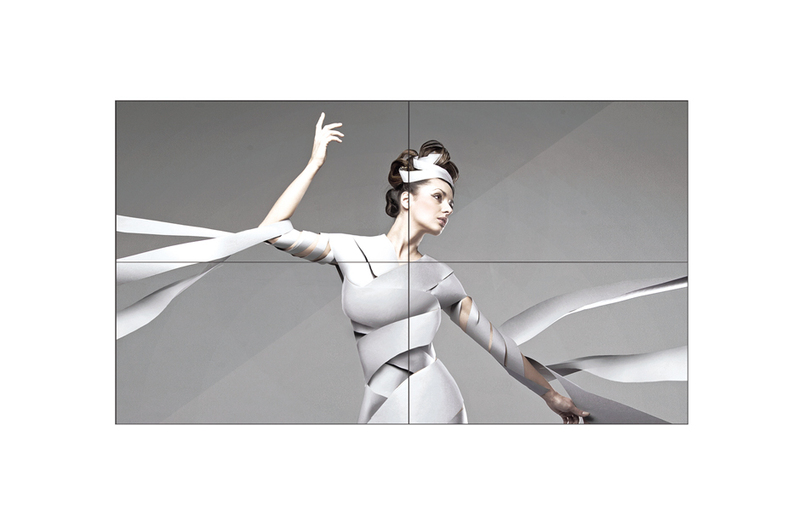 LG’s near-seamless video wall, UHD and Ultra Stretch screens enhance queuing experience with its various display formats and immersive images. Transferring can be problematic with passengers shuffling through busy areas. 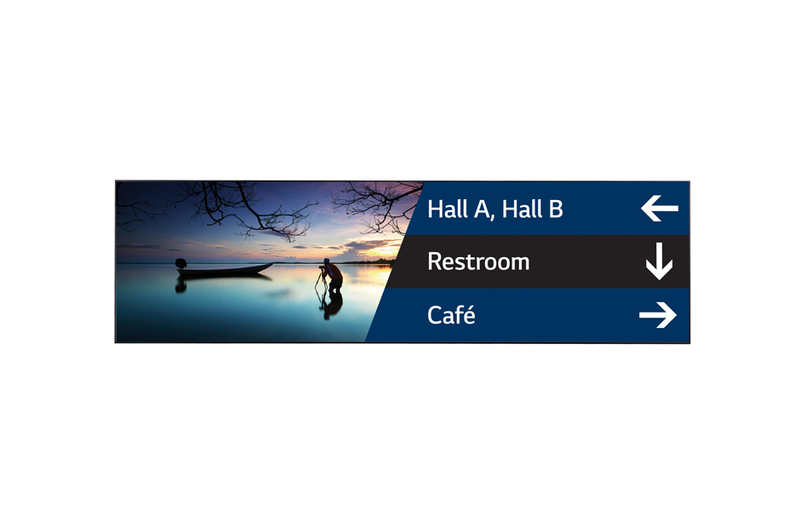 LG Digital Signage offers a fitting solution for any space in long passageways. 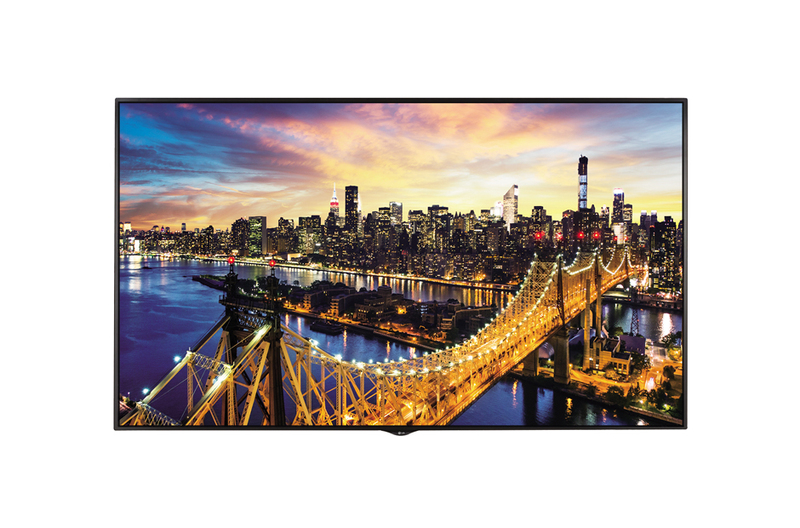 Slim and sleek Ultra Stretch displays can be installed on ceilings with UHD quality. 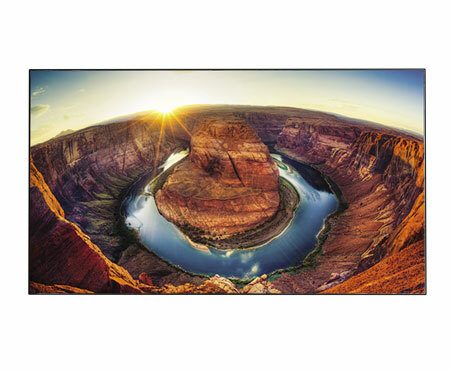 Immersive screens attract customers to the commercial area with the IPS panel providing clear and vivid picture quality which draws attention. Ultra Stretch is made slim to be installed in limited space. 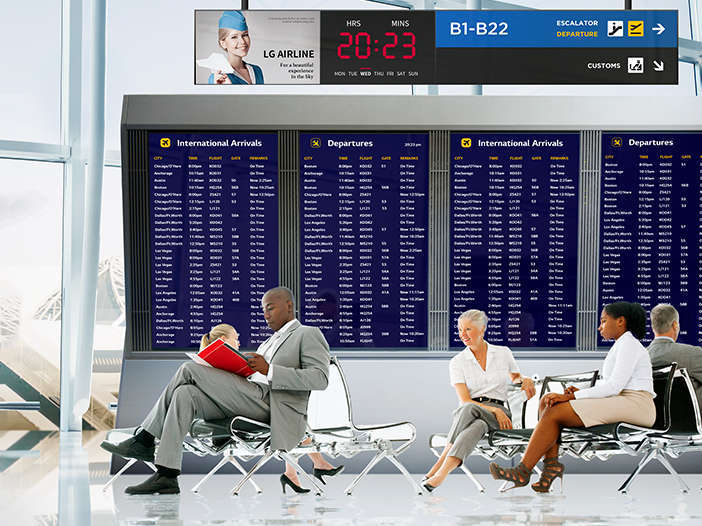 LG electronics adds color to the airport landscape and offers various options for any purpose in every airport. 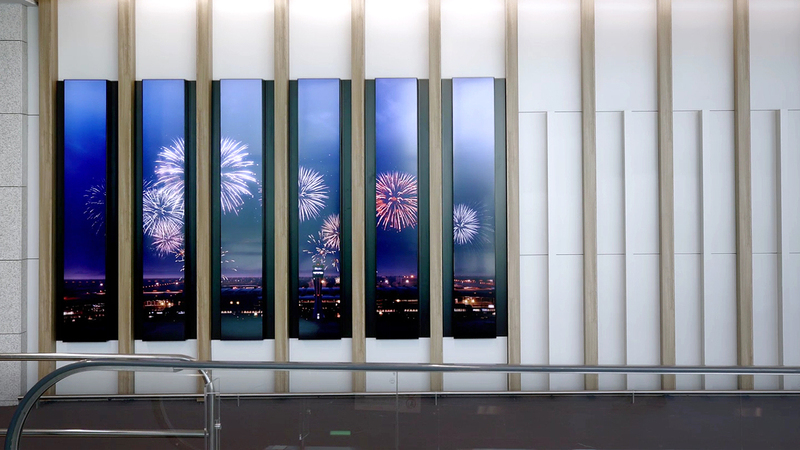 State-of-the-art displays with excellent color clarity upgrades the airport’s image, satisfying both the visitors and airport management. 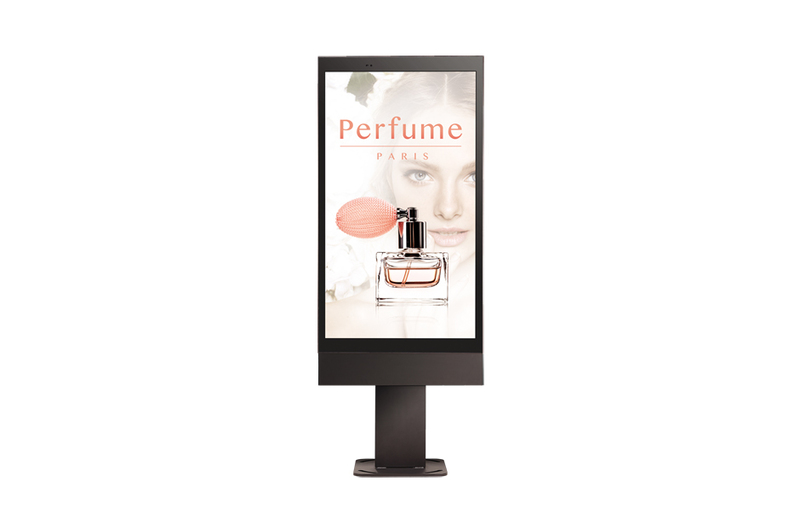 LG’s digital signage is perfect to be placed outdoors in front of bus stops. 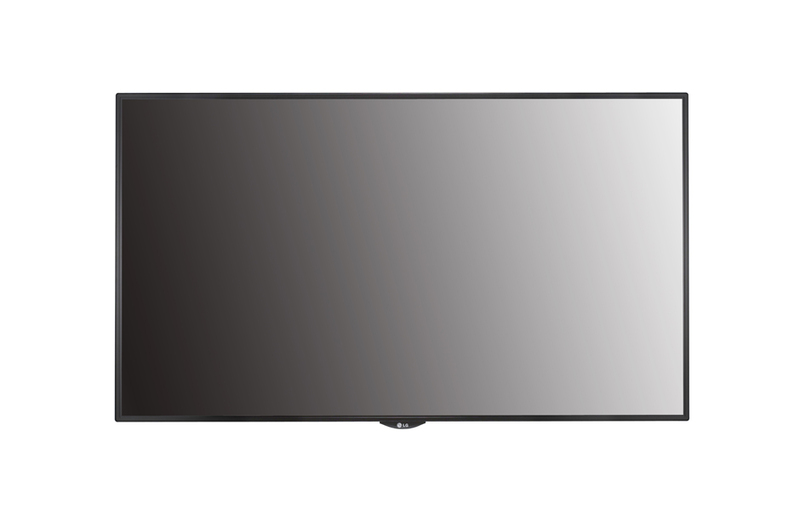 It can be installed in any weather conditions and the IPS screen provides consistently clear images. 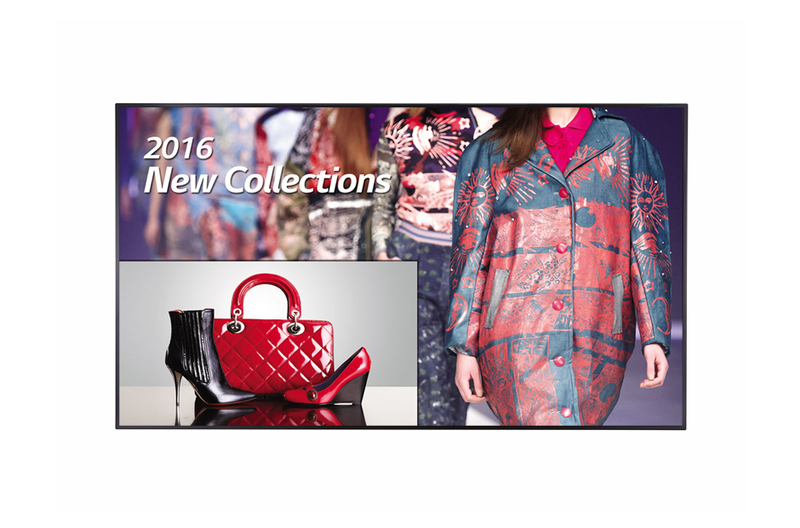 Easier contents management delivers exact real-time information on estimated arrival time.